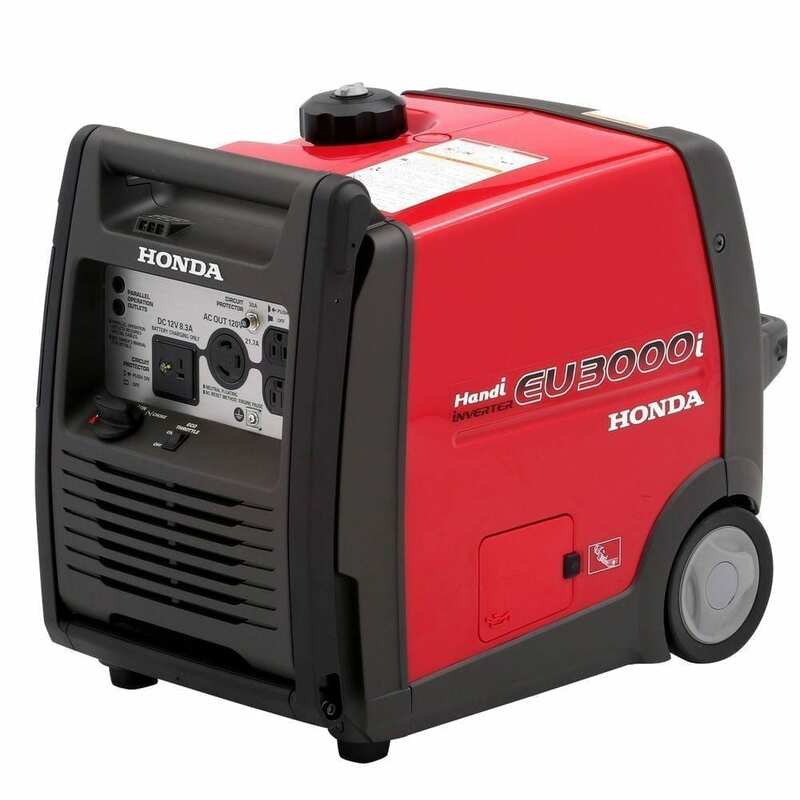 The Honda 3000is generator rental is the right choice for most events lasting up to 7 hours on one tank of fuel. This generator rental is not only fuel efficient it has the power required for large inflatables, sound equipment, and various machines. Honda generators are known for their quiet fully insulated output and is required for most park installations.